It’s been five months since the kick-start of the newly branded Canyon Topeak Factory Racing XC Marathon team. With new management and new partners, the team is delighted with the positive progression of racing results and team spirit so far in 2018. The year could not have started better, with a great showing in the South African local and high-level racing scene. 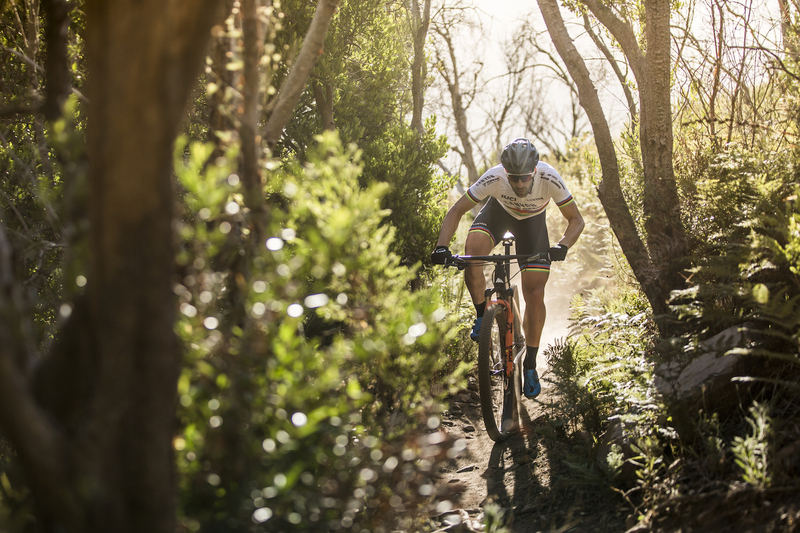 The team enjoyed success at the Breede Ultra XCM and Simonsberg Contour stage races during the pre-season training camp. 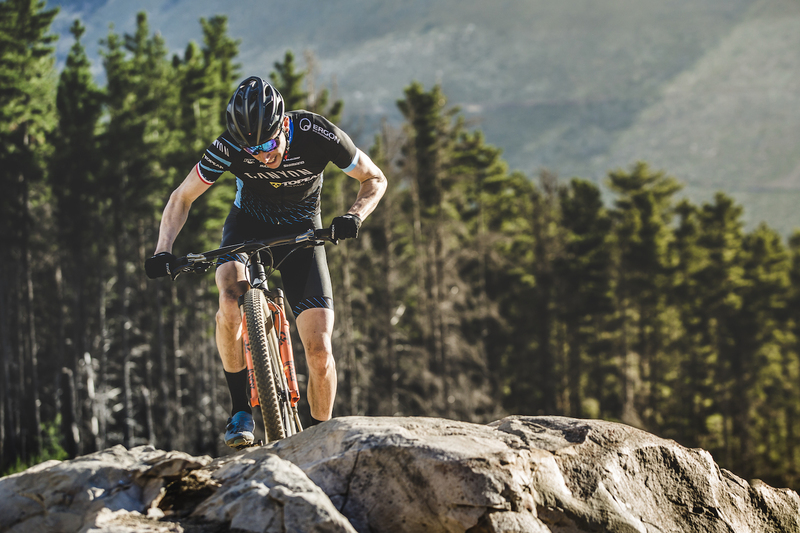 Victory came early for Alban Lakata and Kristian Hynek at the Tankwa Trek stage race, known for being the final test before the Absa Cape Epic. 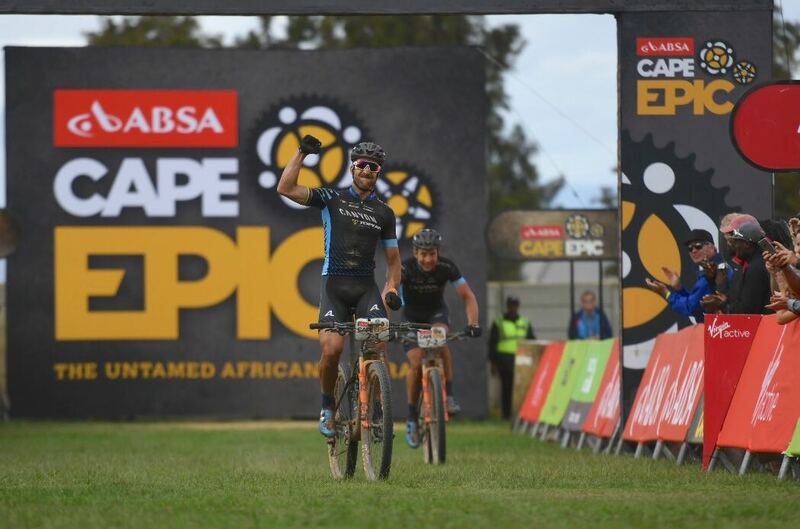 The Absa Cape Epic is one of the biggest highlights on the MTB calendar. It was “oh so very close” for Alban and Kristian to claim overall victory. They crawled into the hearts of the fans and we were proud of their stage victory and second place overall. It is always tough to jump into the European season after some tough early season months in the dusty, rocky, hard African racing conditions. The riders slowly found their legs again after a small rest, with top results at the European Champs, Riva festival, and the Capoliveri Cup. Alban Lakata in his World Champion jersey was Mr. Consistency this year, always at the front, but that big MTB victory has been just out of reach. He did show his climbing legs at the Super Giro Dolomiti with a lovely victory, even though he swapped his fat tires for some fast skinny road tires. Kristian Hynek broke the ice on European soil with three victories in the Jecin 50, Malevil UCI XCM Series event and the Czech Republic National Champs. Kristian followed up with a great victory at the Engadin Bike Giro stage race in the Engadin Valley. The team was pleased to welcome British star Sally Bigham back into the racing game after the birth of her baby boy. She had no trouble being competitive right away, with a 4th position at the BeMC Challenge and then with a victory at the UCI XCM Series event at Malevil. With most of the team racing in Europe, the team’s “Captain America” is not to be forgotten. 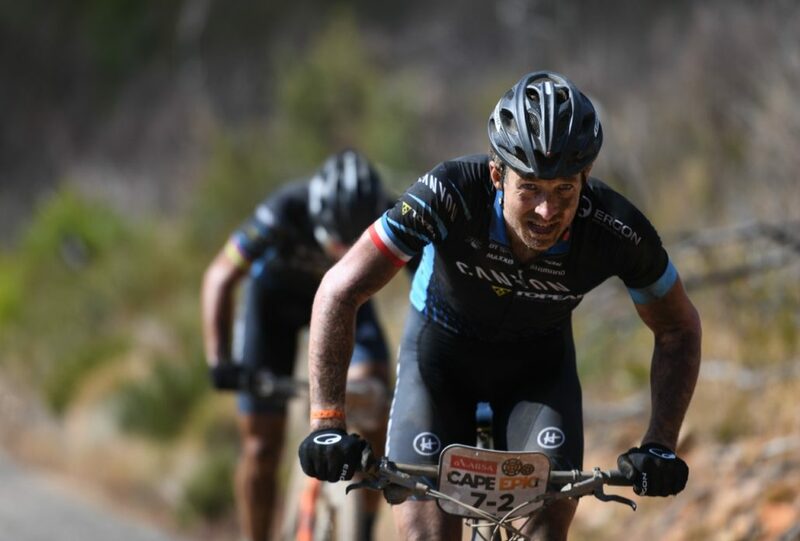 After a rather unfortunate crash in the final stage of the Cape Epic, Jeremiah Bishop needed a few weeks of recovery time, but he bounced back and head already enjoyed a few podiums, including a victory at the American NUE Series at the Mohican 100-miler and Challenger 100-miler. Next up, Alban and Kristian will take on the fast growing and well respected La Leyenda stage race in Columbia. 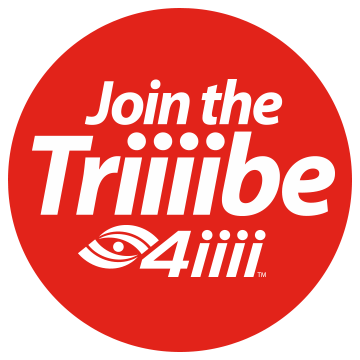 There is also some familiar races, but standing out is for sure the Leadville 100 and World Championships for some big end of season action!